Google business page frequently asked questions. We constantly publish updates and tips on our local SEO blog and will update this FAQ’s page with relevant How To’s relating to Google local business pages. If you can’t find an answer to your business page question, please reach out. Step by Step Guide to setting up your Google Business Page. This guide starts at the very beginning of the process, with account creation to claiming and verifying your new Google Business Page. Read through the set up process, before you begin, then follow the Guide in creating your new business page or see the Video Tutorial at end of page. There are four ways you can correct your business details, depending on which way you decide, most will ultimately end up Google MapMaker where the details are checked before being changed. I would strongly recommend that if the business page is not claimed and verified, then you should take this path to prevent this from happening again. Owning the business page allows you to brand it, manage it and view data insight from it. Google Business Support has added an inappropriate photo reporting feature to their reporting system. Photos that are added via the “Upload a Public Photo” section can now be reported. Google now provides business page owners with a direct method of reporting reviews on a Google business page. Previously to this update, a business page owners only option was to flag the review in their business page and hope that it made its way to a reviewer. There are two types of summary terms or short business descriptions that you might see on Google Maps and in the business knowledge panel, these are Editorial summaries and Review snippets. The question is how to report incorrect summary terms or business description when they appear on your business page. 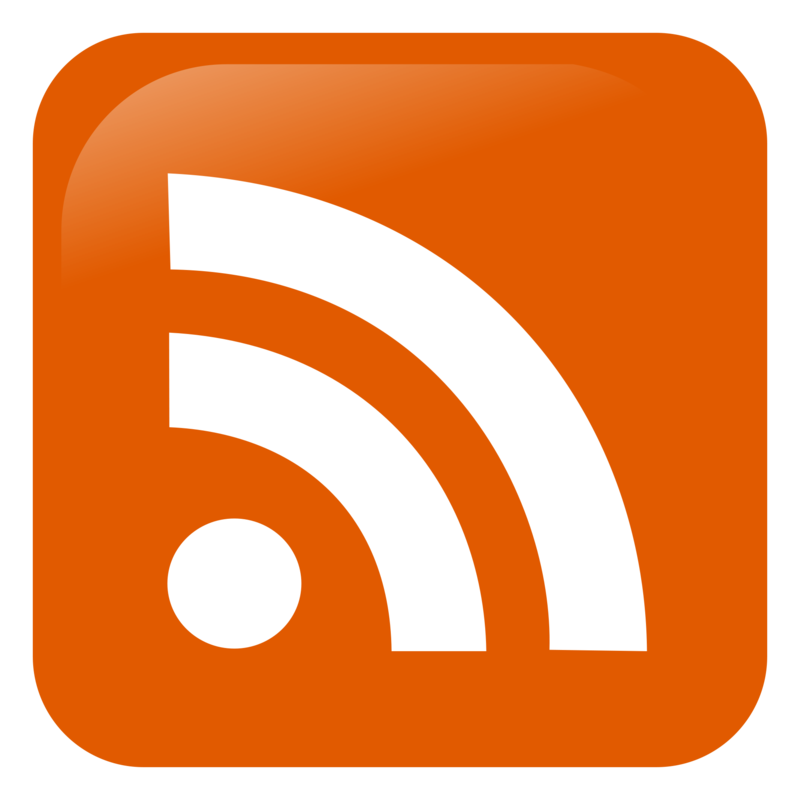 Editorial Summaries: Are extracted from what people have written about the business online, whether it be in a review on the business page or on another site. Review Summaries: These review snippets appear both in Google Maps in the information box, as well as in the business knowledge panel in search. Duplicate Google Business Pages appearing in Google Maps can cause untold problems for Verified business pages and can even lead to the verified business page being removed and labeled as spam. Google has updated how to report a problem about a business page that you find listed in Google Maps. Previously the options were to report the business as Permanently Closed. How to trigger the Knowledge Panel to show in search results when I search for my Business Name? There is no one single trigger, but rather, Google relies on signals from multiple sources in order to display the knowledge panel in a search result for business name. This is the checklist I have created for myself when I start a local seo campaign. Reviews help customers in their final purchase journey. Reviews for a business or product has shown to increase conversions by 28% and being a Local business, reviews on your Google Local Business Page are an important part of your Local SEO. So how do you give customers a direct link to leave a review on your Google business page so that you can build your reviews for your Google Business Page? If you used Map Registrations service to create your Local Google Business Page and they are now asking for an admin fee to transfer ownership, forget it! Follow these steps to get your business page back from Map Registrations. Business owners are now able to set different Holiday Hours and Special Hours for specific dates in their Google local business page if they differ from regular hours. Special Hours: Additional hours over and above your regular hours, for example late night Christmas opening or extended hours during summer holidays and half term. Google Business Pages and Google Brand Pages serve two different purposes that are often confused. The main difference between a Google Business page and a Brand page is a physical location. If a business has a physical location, then that business is eligible for a business page. Equally, if a business has an office location, but physically serves people at their location, then they are eligible for a business page, except they select a “serviced” business location. The crucial element in both cases, is a physical location. If a Business operates only online and does not serve people at their location or at the customers location, then they need to use a Brand page. Google recently updated its structured data to include Place Actions for restaurants to include an Order Actions and a Reservation Action. Previously a local restaurant could only define their menu within their structured data (schema markup) however Google largely ignored this over 3rd party site links like View Menu, Locu and Urbanspoon. 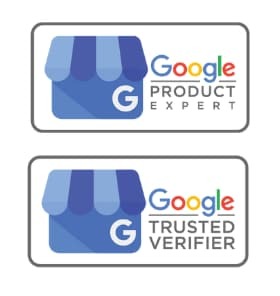 Verifying a Google Local Business page can become a bit of a nightmare if you go down the route of post card verification, then with some recent bugs, you may not be able to enter the PIN number that you receive, leaving you to request another verification PIN number. If you have NOT attempted verification, then this route is for You. Equally any SEO’s, web developers should use this method of setting up clients Local My Business pages. Postal services differ around the world, sometimes Google Verification Postcard arrive late, or never arrive at the business address at all. Note: Please don’t think this is a way to circumnavigate postal verification. You will still need to verify the business address and its existence. Explaining to a business page owner, why his business page appears low down in Google Map search results for a selected category, as well as how On-site and Off-site content influences positions, can be tricky at the best of times. Fortunately I found the perfect Isolated example with a new business page, an ‘Americanised’ category and an Island to provide the perfect example to Categories, Content and Google Maps results. Google My Business just launched “Manage your Photos” for local business page. Historically you could add a Logo, Cover image and a selection of Photos from the business. The new Manage your photos in business pages, now lets you segment your photos based upon the business page. The Local Business Knowledge Info Panel is fantastic for local businesses, for Branding, Customer Engagement, Instant Reviews and the Latest post. But what happens when Google Displays the wrong business in the knowledge panel? Have you noticed multiple duplicated Google business pages appearing in your Google Dashboard? This occurred or is still occurring when Google business Pages migrated across to the Google+ Local platform ( now called Google My Business ) and will still occur if you convert your Google+ Brand page into a Local page. Deleting these is very simple, but people get concerned because of all the Warnings Google gives before deleting, leaving them thinking twice.